Mike Ashley backs Chris Hughton | NUFC Blog. 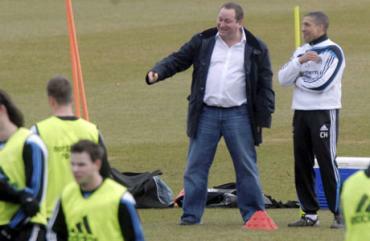 Archive for tag: Mike Ashley backs Chris Hughton. Speculation begins as Hughton confirms signings. Ashley will back Hughton this summer. Hooray! It now looks like summer speculation time can get into full swing as Chris Hughton has finally confirmed that new players WILL be arriving at St James’ Park this summer.